We've all seen those adorable faux capiz chandeliers made out of wax paper shells posted around blogland. 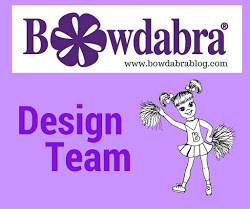 I wondered why more craft items haven't been made using the technique of ironing sheets of wax paper together and making something else out of the translucent looking material. As a crafter, I am always looking around for inspiration and thought faux capiz glued to paper mache boxes would look fabulous as trinket boxes. There are lots of tutorials on ironing sheets of wax paper together to form the faux capiz but I especially like this video to get you started. It talks about the proper way to iron wax paper and how many sheets of wax paper you can iron together so that they "stay together." I started out thinking I could just iron as many sheets together to get thick faux capiz , but I soon learned that I couldn't. Four sheets of wax paper is about the max you can iron together. And still I had a problem with them coming apart after cutting. Maybe it was my ironing technique or the wax paper, I just know if you plan on making something like this, be prepared to glue wax paper pieces together as you go. I started with a paper mache box that I traced the sides onto the ironed wax paper and cut out. Next, I cut the sides into 1/2 inch strips. It was easy for me to lay the strips on the box and make "lines" with an xacto knife where I wanted to cut. I applied tacky glue at first but later switched to using a brush and mod podge to speed things up. I glued the faux capiz "tiles" down on all four sides, allowed to dry and . . . .
painted the tiles and box interior with a combination of white metallic pearl and gold metallic pearl acrylic which gave the tiles a bit more shimmer like you see with real capiz shells. Made a round faux capiz trinket box to match. And added a crystal ball to the tops. How cute are these to store my mother's old jewelry in? What ideas do you have to make with faux capiz? So cute Gail! I love this idea. Makes me want to make one. Oh those are as cute as can be Gail! You always come up with something clever and fresh and I seeing what you are up to! They sure look like Capiz to me! Oh my- that's a lot of work! They look awesome! I wouldn't have ever guessed that wax paper was involved- I am amazed! This is my favorite of the crafts you have done (I know I say that all the time!) I love this look. I am busy thinking just what project I have going would benefit from this beautiful treatment. These boxes are absolutely gorgeous Gail! Wax paper? I never would have thought. Wow, they look like the real thing! What a creative idea. 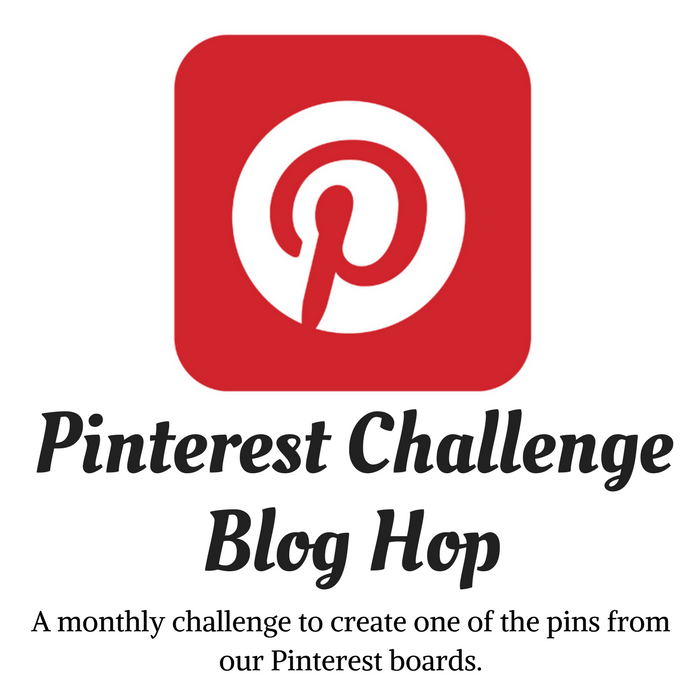 Stopping by from the Pin It Monday Hop and loving your site! I've never seen this done before and love it! Not sure how I'll use it but I'm pinning so I'm ready for when inspirations strikes. Thank you! I am so glad you shared this is this…Love it. Amazing work, Gail! I love those boxes! Thanks for sharing this great tutorial! wow Gail! lovely lovely lovely! and just using wax paper?!?!? amazing! Very creative and amazing! Capriz always feels so coastal. It's beautiful. Another great creation, Gail! 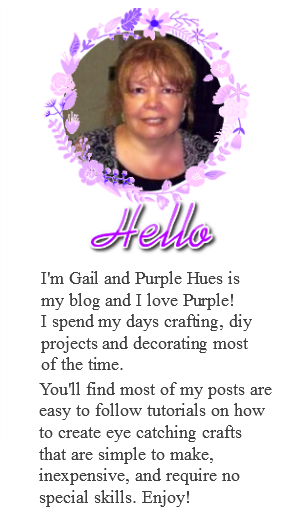 You make so many wonderful projects look easy, Gail! I love these. I need to try to make one for my coastal bedroom. Thanks for the tutorial! This is a wonderful idea. I happen to have an old box in need of a makeover and this is the perfect idea for it. All these wonderful creations are new to me, so I am enthralled with it all. The jewel boxes and glass knob look so good. What a great idea! I love these...the perfect gift!